Reusable plastic crates or we call them our Easycrates! Why Easycrates? Well, simply because they are so easy and convenient to use but more importantly greener for the environment. 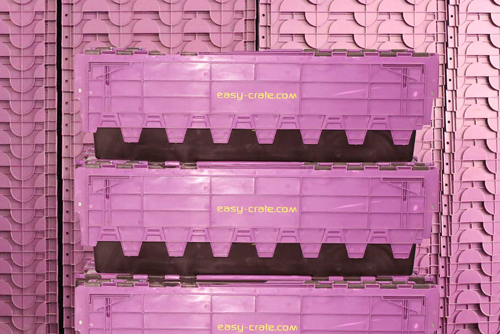 Our Easycrates are made from top quality sturdy plastic designed to last for years! Our crates are strong and durable constructed to have minimum impact on the environment. Unlike single use cardboard boxes, which can only be used once or twice before it rips into two, our crates are designed to be used over hundreds of times. After a move, cardboard boxes are often discarded and turns into waste. After each relocation, we will inspect, clean and sanitise the crates to ensure the cleanliness of the crate for our next customer. This will also help to prolong the lifespan of our crates getting the maximum use out of each and every one of them before proceeding to recycle it when they can no longer be used. By choosing Easycrates over cardboard boxes, you're joining us on our mission to make the world a better place by reducing deforestation and landfill waste. 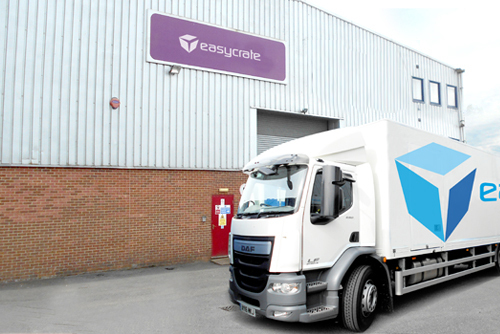 Just tell us how many Easycrates you need and we will have them delivered to your doorstep and it’s ready to use. No assembly required! With Easycrates, you won’t have to worry about assembling the cardboard boxes and taping them up before use and praying that the boxes won’t give way and fall apart damaging your items. Instead, with Easycrates’s double wall design, the crates are specially designed to be durable retaining their strength and shape after every use. The crates come equipped with interlocking lids to ensure that the weight is evenly distributed and can be stacked in the removal lorry, without the risk of damaging the contents inside. With handles for easy gripping, Easycrates are so convenient to transport anywhere and everywhere. Simply open the lid and start packing. It’s so simple and quick! Our Easycrates are designed with weatherproof features protecting your belongings against rain, dust and heat. No more worrying about your belongings getting wet or damaged in the rain or cardboard boxes disintegrating when it comes in contact with water. Simply perfect for British weather! For added security, our Easycrates can be sealed with tamper proof seals ensuring ultimate privacy and security of your belongings during transit. Easycrates – your wallet’s good friend! Don’t worry about having to break the bank with Easycrates! Renting Easycrates for your next move is a much cheaper alternative compared to buying cardboard boxes. 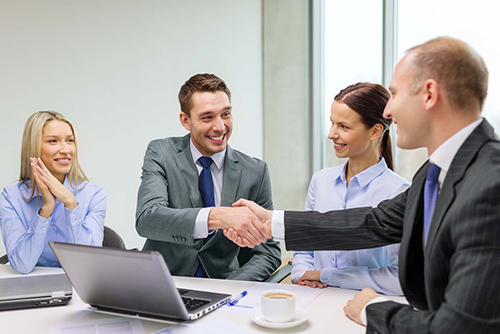 With our price promise guarantee, we offer competitive hire rates giving you only the best rates in town. Plus, you only pay for the crates you need! After your move is completed, we will promptly come over to collect the crates from you. Minimising any inconvenience of having to store them when you no longer need them! Contact us or call us on 0800 027 2665 to start moving the green way!